A lively blend of almonds, ground coffee, agave syrup and a touch of sea salt. 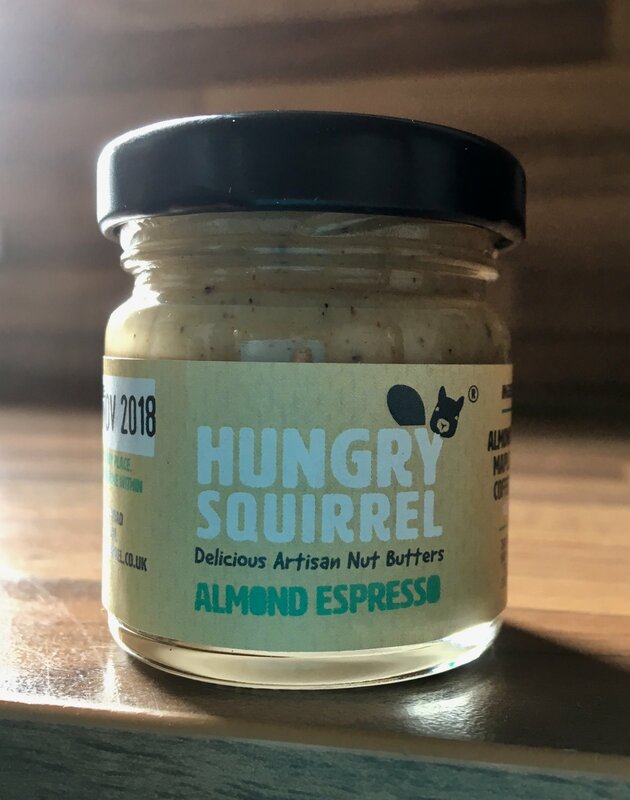 A smooth nut butter with a caffeine kick! Perfect in your morning protein shake, spread on a hot croissant or toast and delicious stuffed inside a date.